A messy room can be a true eyesore. Worse, it can affect your mood and make you feel even more stressed out. Keeping your bedroom clean and organized is not always easy, especially if you are strapped for time. But with a few tricks up your sleeves, you can make the cleaning process more manageable. Here are condo bedroom clean-up hacks that will help you through the process. The efficient way to keep your home clean is to have a place for everything. This way, you can quickly dump stuff in an area, and know exactly where to find them when you need them. You can have a bowl to stash in your keys and coins, a basket to throw in knick-knacks, a drawer to hold your handkerchiefs and scarves, and the like. You may not have time to fold your handkerchiefs and scarves neatly in place, but they will be out of your way and will not be an eyesore. Plus, you’ll know exactly where to look when you feel like having a scarf to go with your outfit. You can cut down on the time you spend on laundry while still keeping your clothes all neat and tidy. All you have to do is do away with the folding part. This does not mean you’ll leave your clothes in a heap of mess. And no, you won’t have to wear wrinkled clothes. 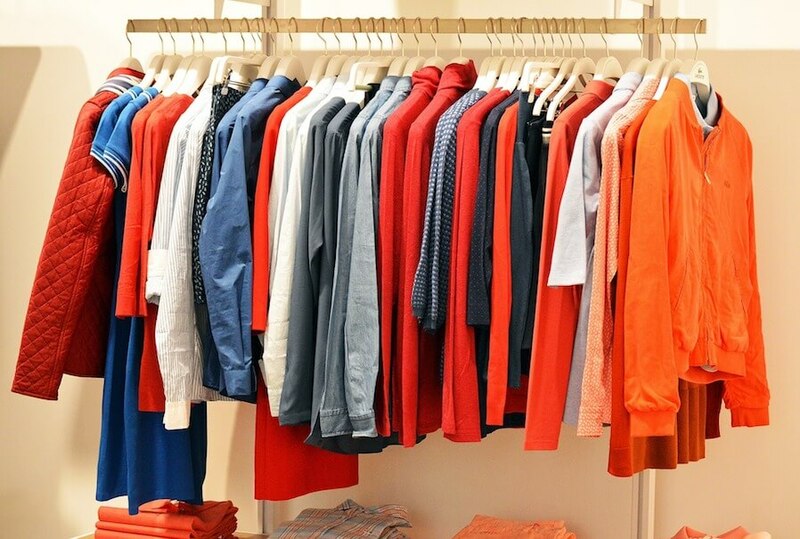 What you’ll do instead is stack up on hangers and hang everything. If you do not have enough room in your closet, you can buy a clothes rack for extra space. Next time you do your laundry, you can simply take your clothes out of the dryer, place them in hangers, and hang everything in your closet and clothes rack. Not only will you be cutting your chore time in half, you will also spare yourself the repetitive task of folding tons of clothes. Wiping your bedroom clean does not have to be complicated. You can do away with messy rags and soaped water. Go for disinfectant wipes instead. Now all you’ll have to do is take them out of their package, give your home a quick wipe, then throw the used wipes away. 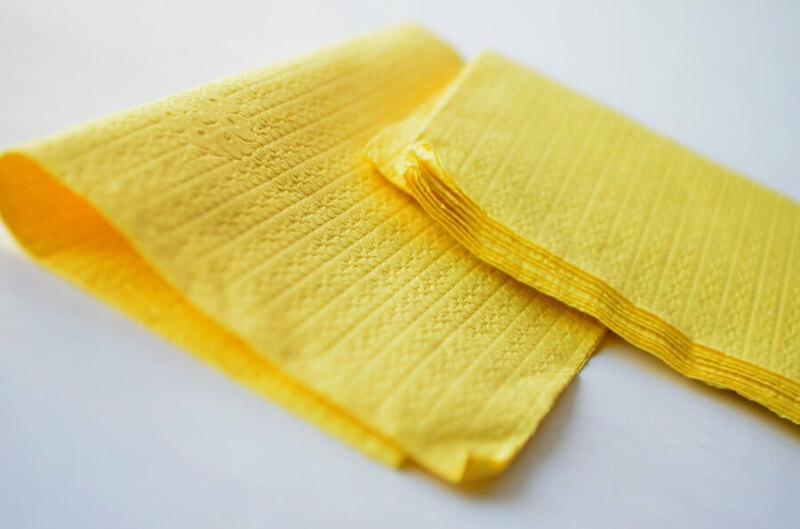 You’ll have a sparkling clean and germ-free home in no time, and without the mess! Keep a pack of disinfectant wipes within easy reach, so you can maintain a cleaner home. This way, a thorough and more time-consuming cleaning sesh won’t be too necessary. Your floor is one of the areas in your bedroom that can get messy quickly. It’s best to give it a quick clean on a regular basis. And you don’t have to get out of your way to make this happen. 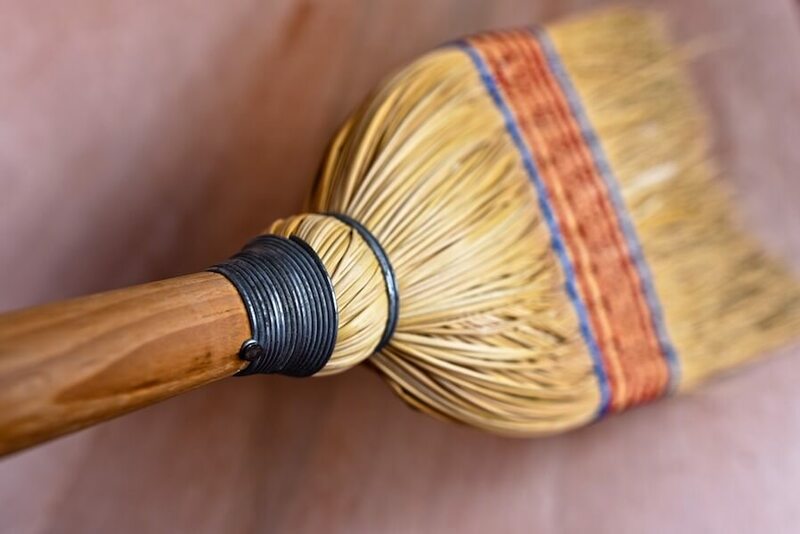 Simply keep a broom and dustpan nearby, so you can give your floor a quick sweep as you make your way out the door. Sweeping towards the door will also let you avoid treading dirt back in. And you’ll feel better knowing you left your condo bedroom a tad cleaner. You can avoid devoting an entire day for cleaning. You can avoid cleaning days by doing some prep work consistently. Prep cleaning will let you do away with some tasks on cleaning days and make others quicker to do. The idea is to keep dirt from building up, so cleaning day won’t be too heavy. 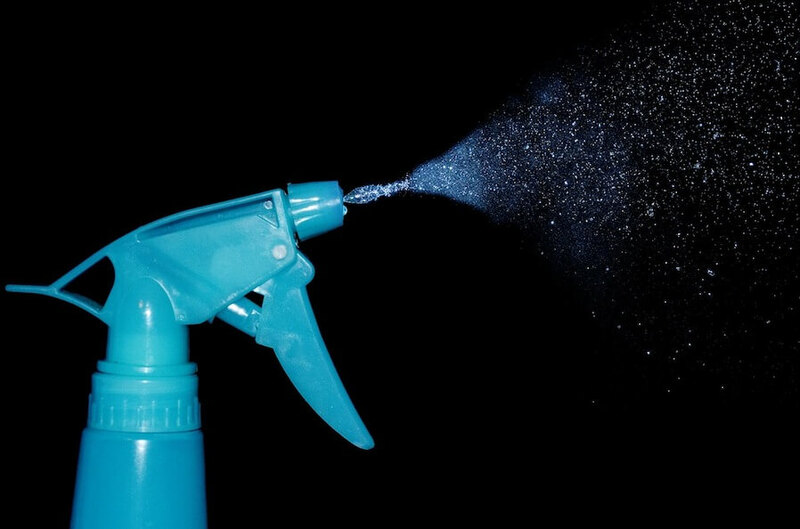 For one, you can spray shower cleaner all over your shower area after every use. This will keep mildew from building up and will let you avoid heavy brushing. You can also get into the habit of wiping down the bathroom sink after using it. 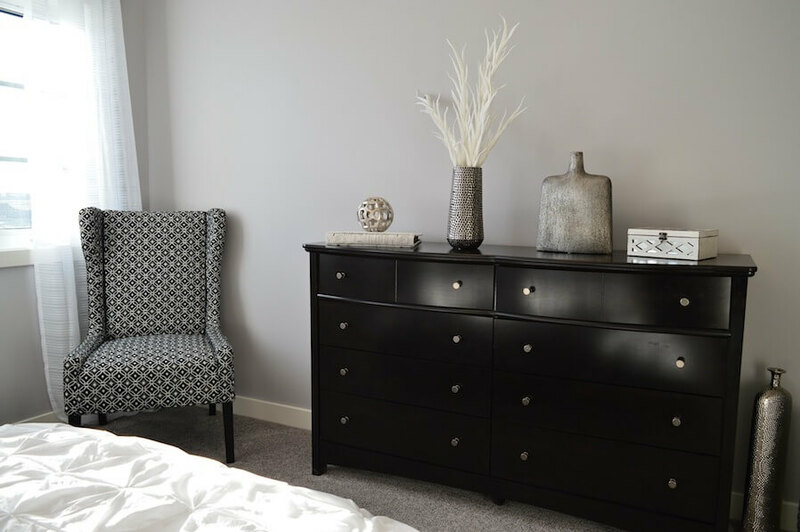 One of the best ways to control clutter is to regularly purge your condo bedroom of useless stuff. Devote at least 10 minutes every week to looking around the room for stuff you may not need or like anymore. Throw away sales circulars lying around. Sift through your magazine rack and throw away old magazines you won’t be needing anymore. If there are any specific articles you’d like to keep, tear them out and file them in a folder. 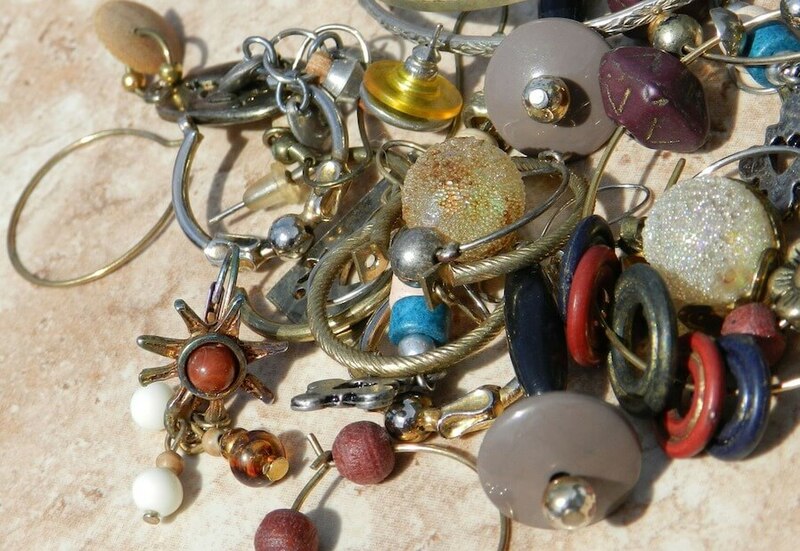 Look through your box of trinkets and throw away everything you can do away with. You may also sift through your closet and set aside the clothes you no longer need for donation or sell them online for a few extra bucks. 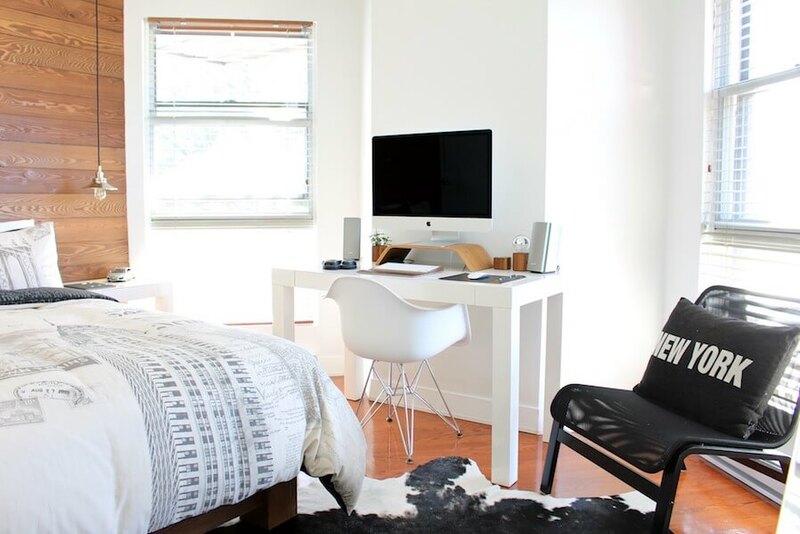 Do you find the idea of cleaning your bedroom daunting? It does not have to be. Simply come up with a plan that will let you breeze through the whole cleaning process. Having a plan will also let you cut down the time it takes to get the cleaning done. You can start by bringing in a garbage bag and ridding your room of trash. Quickly getting the trash out of the way will set you off to a good start. Next, get your bed all neat and tidy. This will effectively set the tone for a cleaner room. Replace your sheets if you have to. Next, sort through the clutter. Put everything back in place, and get rid of the stuff you no longer need. Straighten your nightstand, place used clothes in the laundry bin, hang clothes back into your closet, and another such quick sorting. Finish up by wiping down furniture and appliances using microfiber dust wipes, then sweep or vacuum the floor. That’s it, you’re all done! You can get some cleaning done even while you are on the phone or watching TV. Use headphones while you are on the phone so your hands can be free to do other things. You can then do some mindless tasks like hanging your clothes, sorting through dirty laundry, and putting things back in place. Or you can do some stuff you enjoy while cleaning your room, such as listening to your favorite podcast or catching up with your favorite TV series. These clean-up hacks will let you enjoy the benefits of a clean condo bedroom and will make your condo living even better.